Hours after Pakistan PM Imran Khan says Indian Muslims are being treated as “second-class citizens”, Indian govt responds. 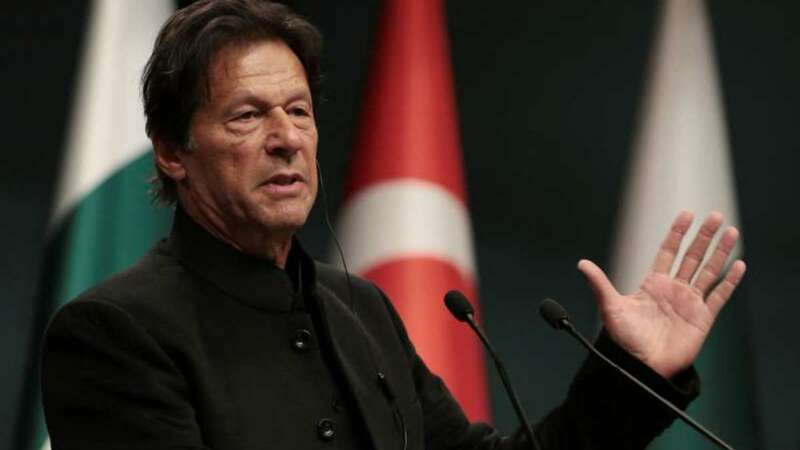 The reaction from MEA came after a Pakistani news channel quoted Imran Khan as saying, "We will ensure minorities in Pakistan are treated as equal citizens with all rights and privileges unlike how the Muslims are being treated in India as second-class citizens." Earlier, he had slammed the Modi government of having 'anti-Muslim' sentiments. “India has elections coming up. The ruling party has an anti-Muslim, anti-Pakistan approach. They rebuffed all my overtures,” Khan said in an interview to The Washinton Post.